No matter what bike you want to use to pull your Croozer - we have a solution for every type of rear axle. 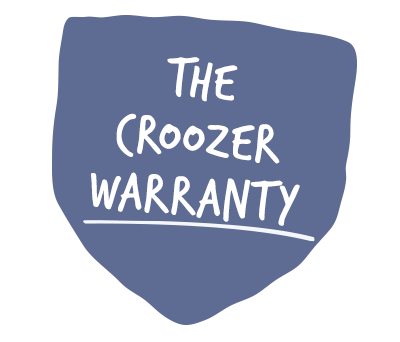 For all Croozer Kid, Kid Plus, Dog and Cargo models without Click & Crooz® system. For all Croozer Kid, Kid Plus, Dog and Cargo models with Click & Crooz® system. For all Croozer Kid, Kid Plus, Dog and Cargo models with Click & Crooz® system (grey push button on the hitch connector). For all Croozer Kid, Kid Plus, Dog and Cargo models manufactured 2018 or later. For all Croozer Kid and Kid Plus without lockable Click & Crooz® hitch arm (models manufactured 2015 or earlier) and for Dog and Cargo models manufactured 2013 or earlier. For all Croozer models with Click & Crooz® system manufactured in 2016/2017.